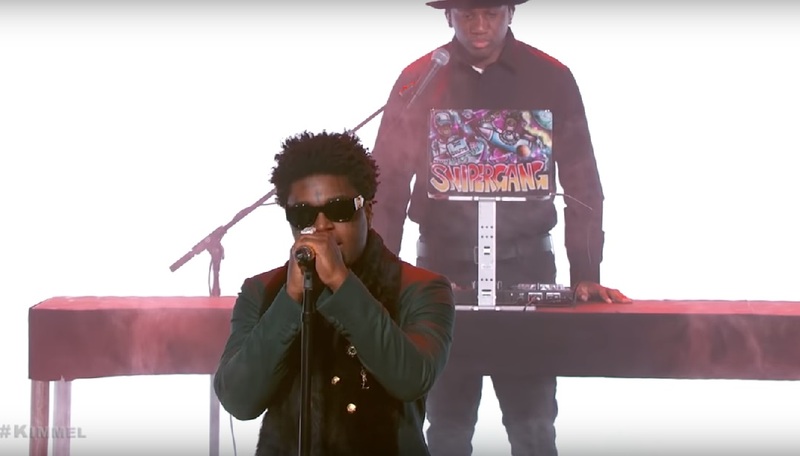 Kodak Black just released his new album Dying To Live and hits the stage at Jimmy Kimmel Live! to perform his record “Testimony”. Dying To Live is available for download now on iTunes/Google Play.